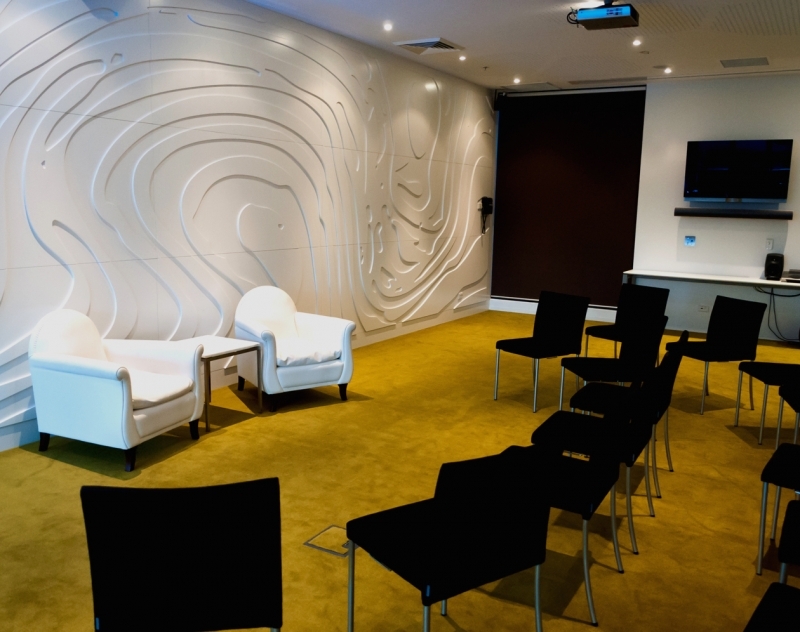 The Salzer Suite is a flexible and intimate space for small workshops, meetings and functions. The Salzer Suite is a flat floor space located on Level 2, accessible via lift or stairs. For most events, the room will contain no stairs. 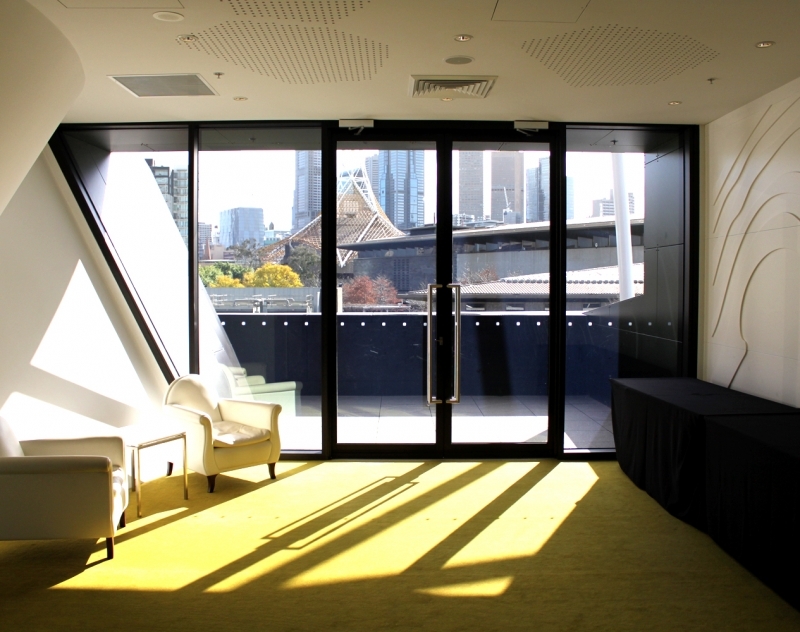 Wheelchair spaces are available in areas that do not restrict the view of other audience members. Access to dressing rooms may require lift or stair access to other levels of the building. There are accessible toilets located on Level 2.